483.00 sqft. - 681.00 sqft. 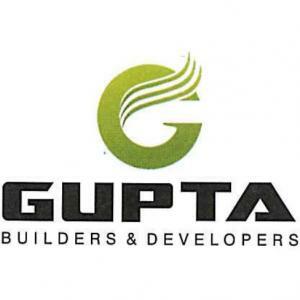 Gupta Builder & Developers presents Sai Orchid. 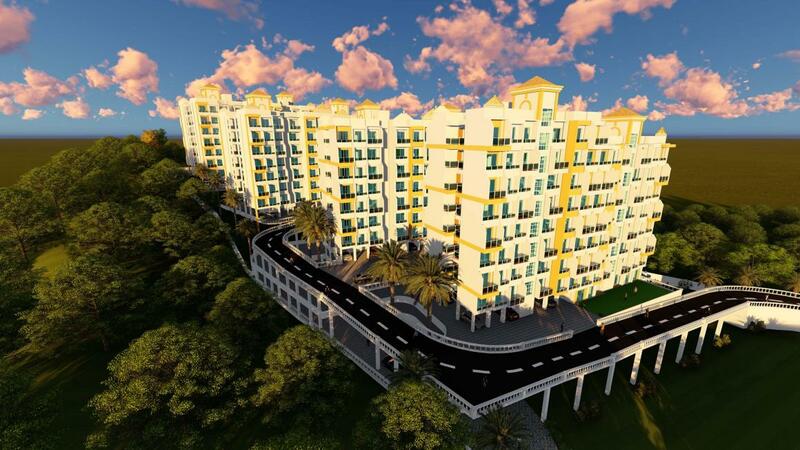 It is an abode of beautiful yet luxurious living, serene yet secured living. It is a heaven of life's most cherished moments and unseen experience. 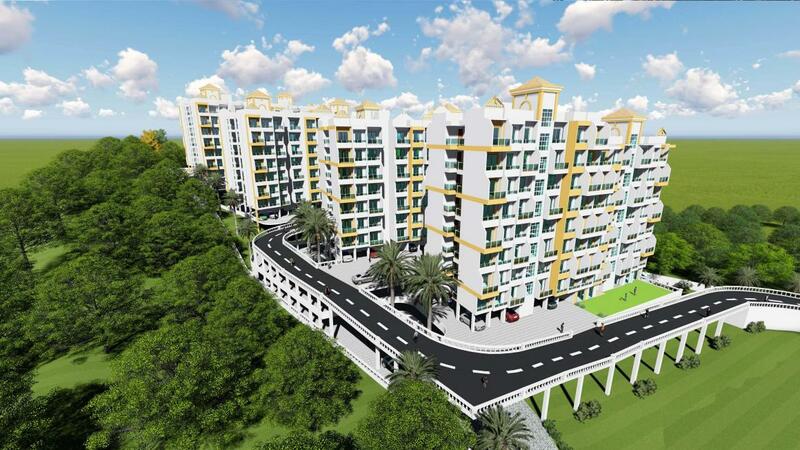 Here, homes are designed with innovative and stylish space utilization. 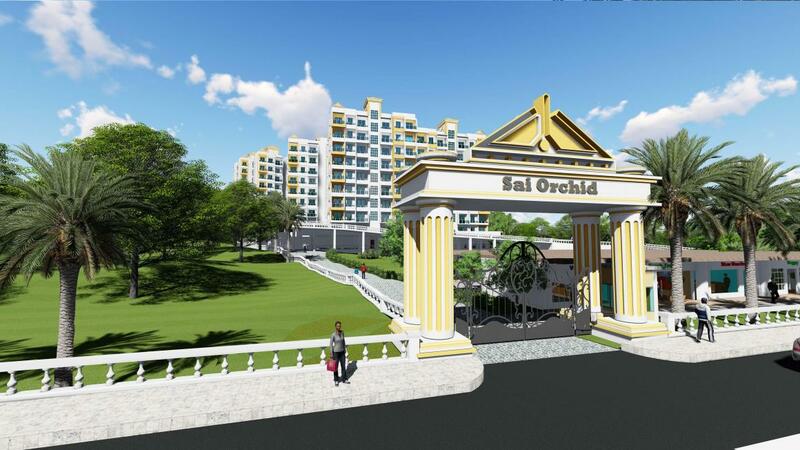 So if you wish to enter in luxurious life then step inside Sai Orchid.